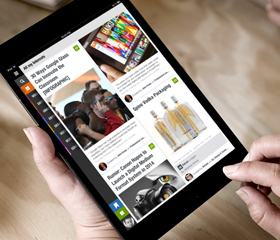 Curate on the go, turn your browser into a powerful curation tool, optimize your blog...make your Scoop.it experience even better! It's the Curator's Best Friend! 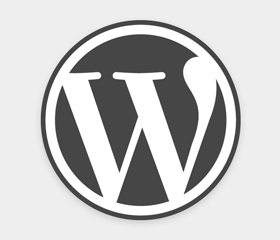 Publish your curated content directly as Wordpress posts. - Discover great content from interests-based communities. 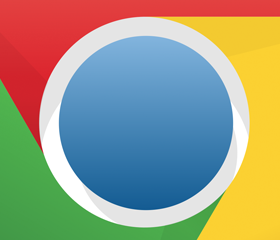 - Easily find and post from all over the Web with the suggestion engine. 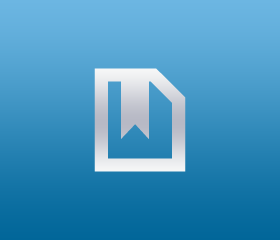 - Publish to your topics on the Web and build a smarter online presence. 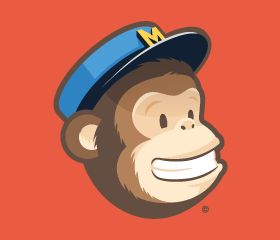 Send curated email newsletters in a few clicks with your latest scoops. 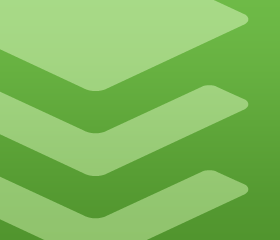 Share your scoops on social media through Buffer: they'll be automagically shared for you throughout the day! 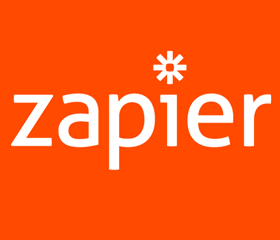 Connect Scoop.it to 500+ Apps using Zapier. 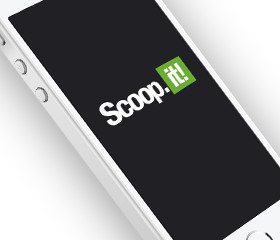 Get more shares on your blog by installing the Scoop.it Button. 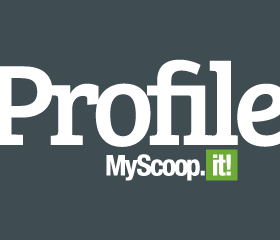 Link to your Scoop.it profile from any webpage. 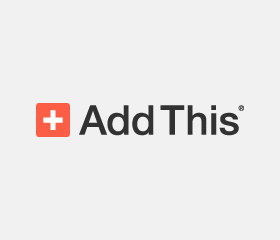 Add Scoop.it to your AddThis button on your blog or website. 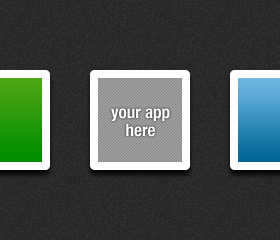 Check out our API and tell us about your next idea.